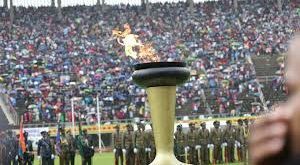 THE seven-member Commission of Inquiry into the post-election violence that claimed six lives and left property worth millions dollars destroyed in Harare has scoffed at its critics and defended the conclusion of the probe two weeks ahead of schedule. 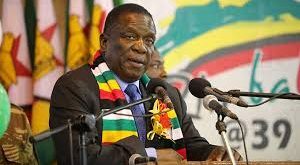 The Commission had three months to make its findings and submit its report to the appointing authority, President Mnangagwa. However, the prompt manner in which the Commission dealt with the inquiry has attracted attacks from the opposition MDC-Alliance functionaries, including anti-Government civil society organisations. 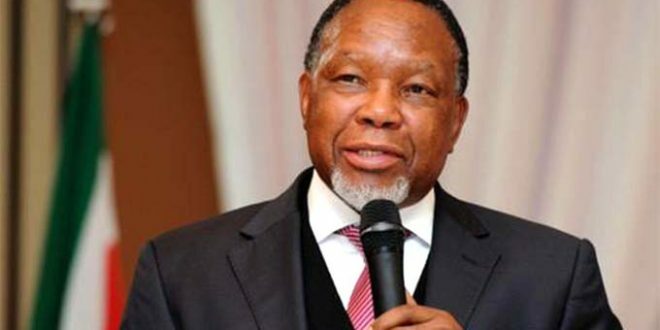 Commission spokesperson Mr John Masuku scoffed at claims in the private media that the Motlanthe Commission rushed to conclude the probe without affording the majority of the victims of the August 1 shootings a chance to tell their stories during the public hearings. Mr Masuku said the conclusion of the public hearings two weeks ahead of schedule was not going to change the substance of the report. “If the Commission felt it has gathered sufficient evidence and testimonies to come up with a report on time, that is it,” said Mr Masuku. 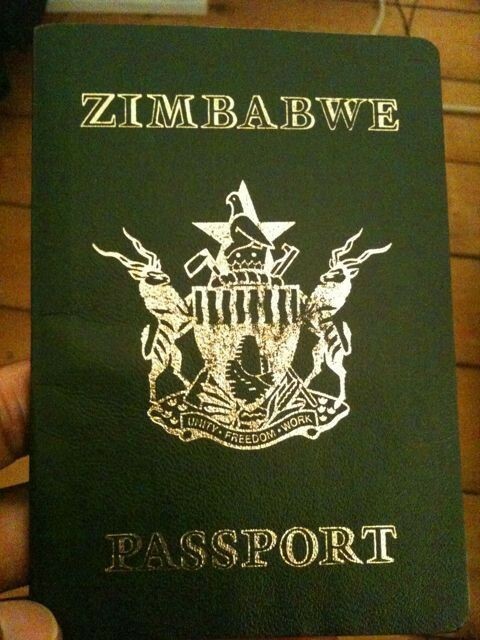 Instead of criticising the commission, Mr Masuku said people should wait for the outcome of the inquiry. 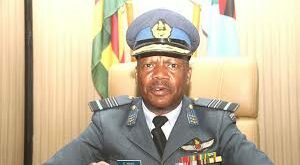 Mr Masuku attributed the comletion of the report ahead of time to the fact that the Commission was working full time and spent most of their time on the inquiry. MDC-Alliance leader Mr Nelson Chamisa, his party’s deputy national chairperson Mr Tendai Biti and former Home Affairs Minister and Zanu-PF ecretary for administration Dr Obert Mpofu also gave their testimonies. 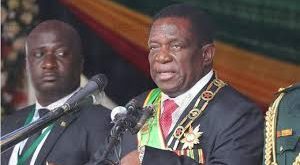 President Mnangagwa appointed the Commission on August 29, and gave it a three-month time frame to come up with its findings and recommendations.